Customer happiness is our greatest reward. We have been honored to work with Top 100 clubs, and the smallest of facilities. If it's golf, we love it. Constructed in 2017 by architect Gil Hanse and team, the Ohoopee Match Club is a unique design which includes 18 magical holes that wander through a sandy oak forest in central Georgia. The routing also includes 4 'afternoon' holes which can be incorporated into the routing for a faster loop in the afternoon. 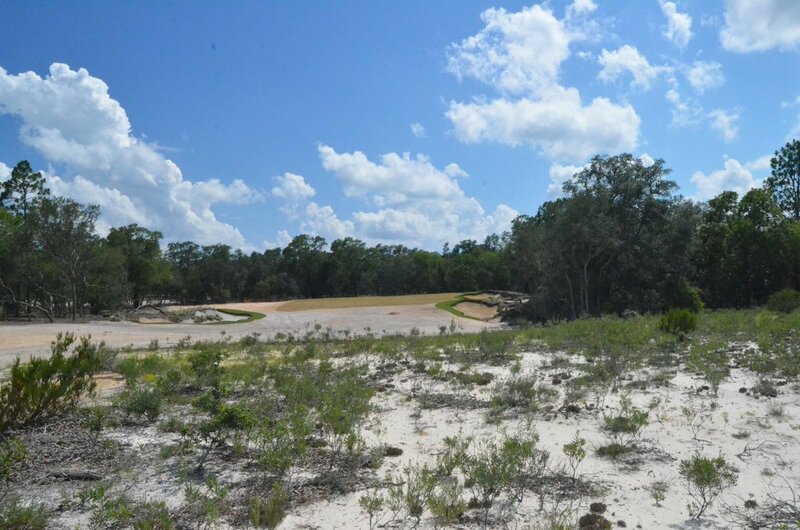 Stein Golf Design was hired as an assistant to the Architectural team and was tasked with directing the preservation and reconstruction of native vegetation throughout the design. Working with Jim Wagner and Hanse Golf Design, Jeffrey was brought in to do several special projects for this multi-year renovation project. The project work was performed over several years including the driving range, greens expansion, bunker shaping, and drainage. Stein Golf Design was hired at Fazenda Boa Vista by Arnold Palmer Golf Design Co. to create and set the tone for the bunker style of the golf course. 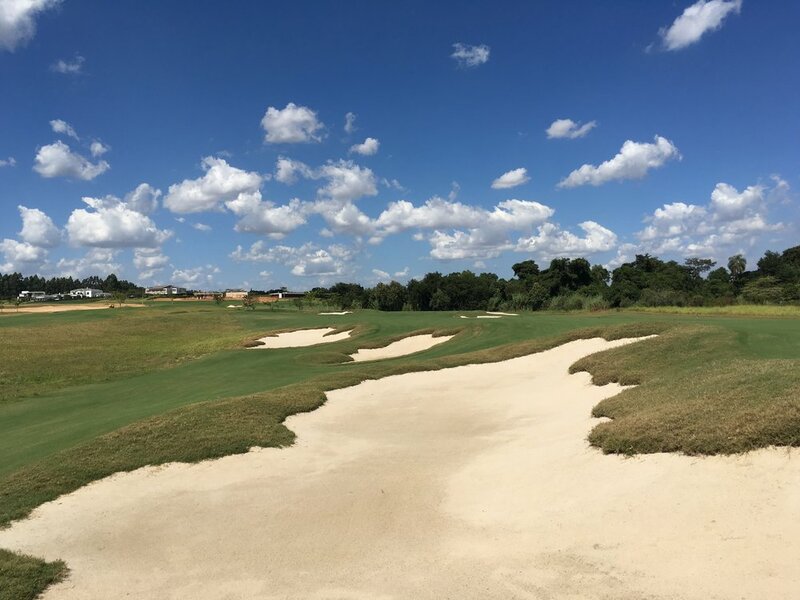 The golf course was finished the following year and opened with excellent reviews, much in part to the patience and diligence of senior architect Thad Llayton. It can now be said that this Arnold Palmer golf design is certainly one of the best golf courses in all of Brazil..
Want to see more of Jeffrey's work? Stein Golf Design spent 9 months working with Renaissance and the maintenance crew to help build and grow-in the new golf course. Jeffrey was hired to assist the architect in the oversight of the construction of a 10,000 sq/ft USGA putting surface and surrounding green side bunkers. 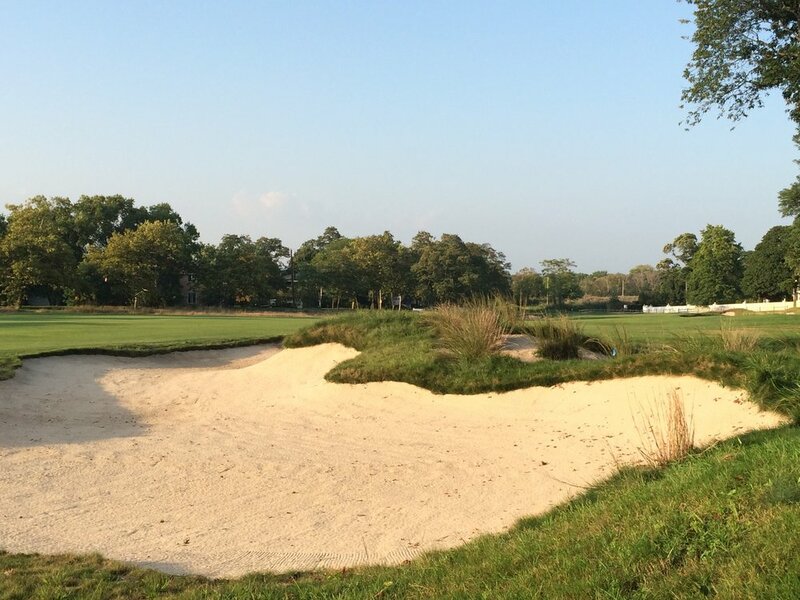 Stein Golf Design was hired by Architect Gil Hanse to finish shape bunkers on holes 2, 14, 15 , & 16. 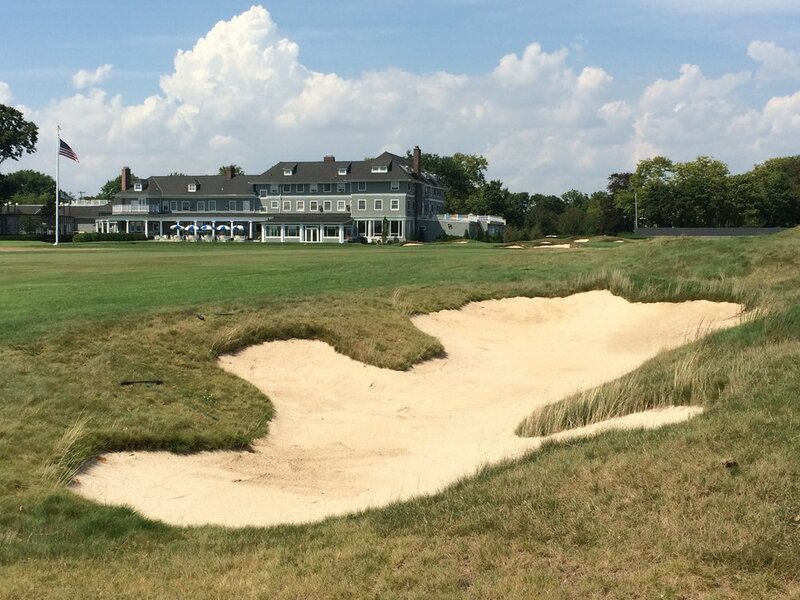 The work was done to restore the golf course to member conditions after the US Open was completed. Hired by Hanse Golf Design, Jeffrey worked directly with Gil Hanse in constructing the famous Sahara bunker at Quaker Ridge Golf Course.